We strongly believe developing speed and athleticism is the best way to start because it can apply to all sports and walks of life. After submitting your info, you will receive confirmation email with the 3v3 rules and class info. GET ALL 4 ONE-WEEK SUMMER SPEED CAMPS AT A BIG DISCOUNT! 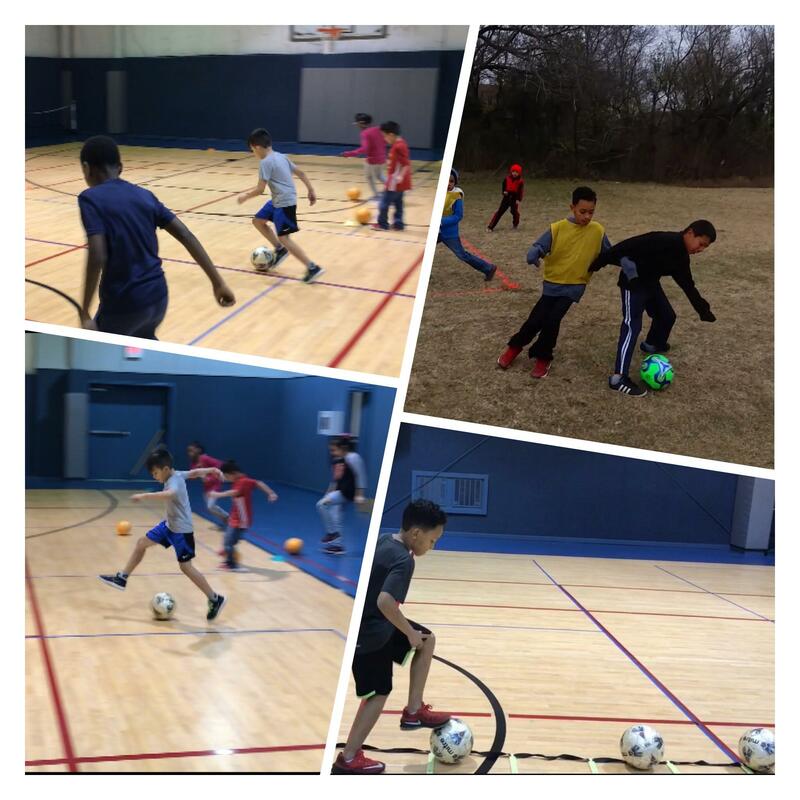 A FITNESS NONPROFIT CREATED TO IMPACT COMMUNITIES BY CHANGING THE WAY WE EDUCATE AND DEVELOP FAMILIES ATHLETICALLY WHILE EMBRACING FITNESS, DIVERSITY, AND UNITY!